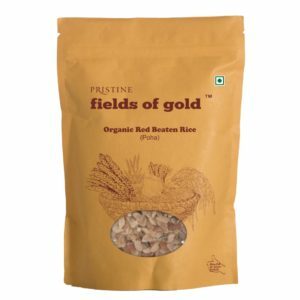 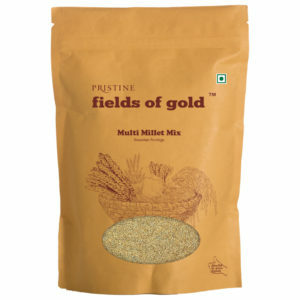 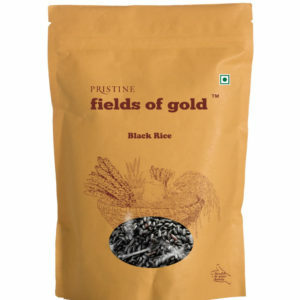 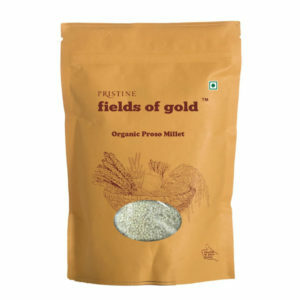 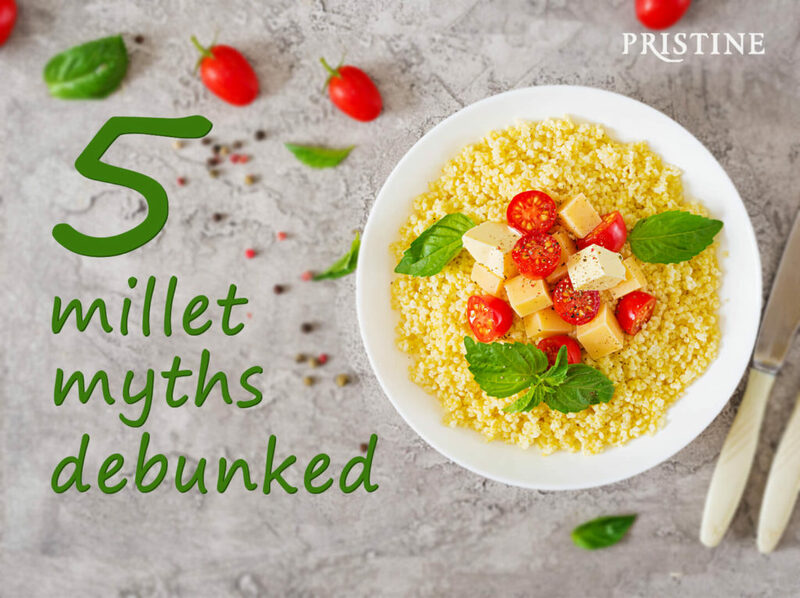 Pristine is a pioneer in manufacturing organic and nutritional products using a wide variety of broad diverse crops. 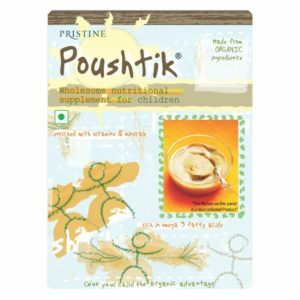 Our products range from the organic pediatric supplement to critical nutrition. 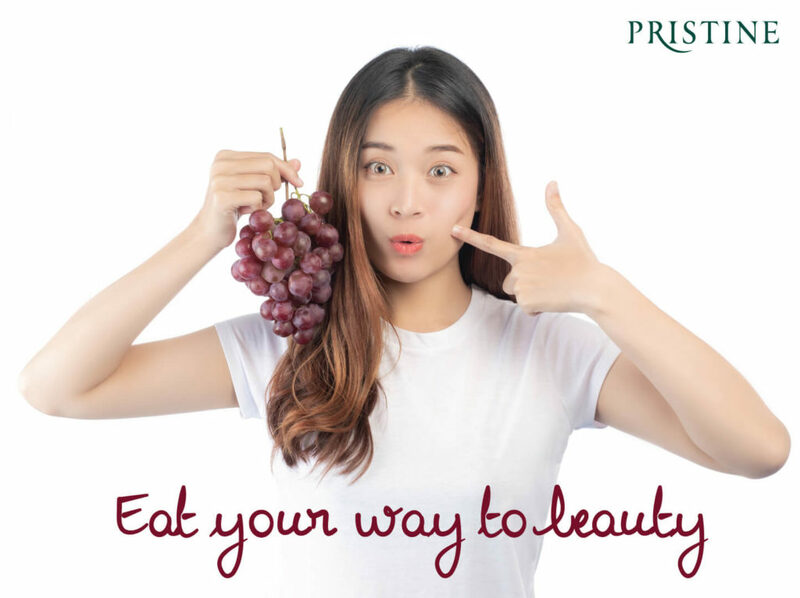 Pristine is deeply embedded in nutritional research and designer diet formulations. 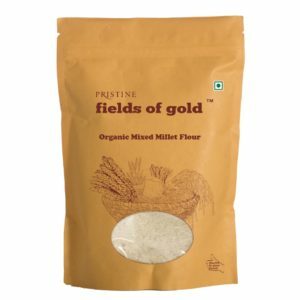 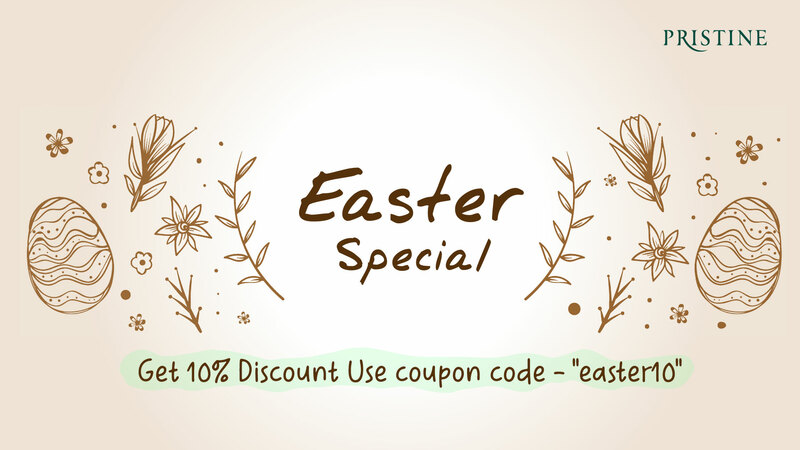 With two decades of experience in research and development it has been able to offer nutraceuticals, functional foods, medical and metabolic diets. 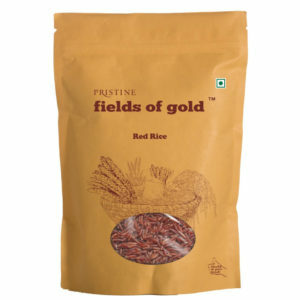 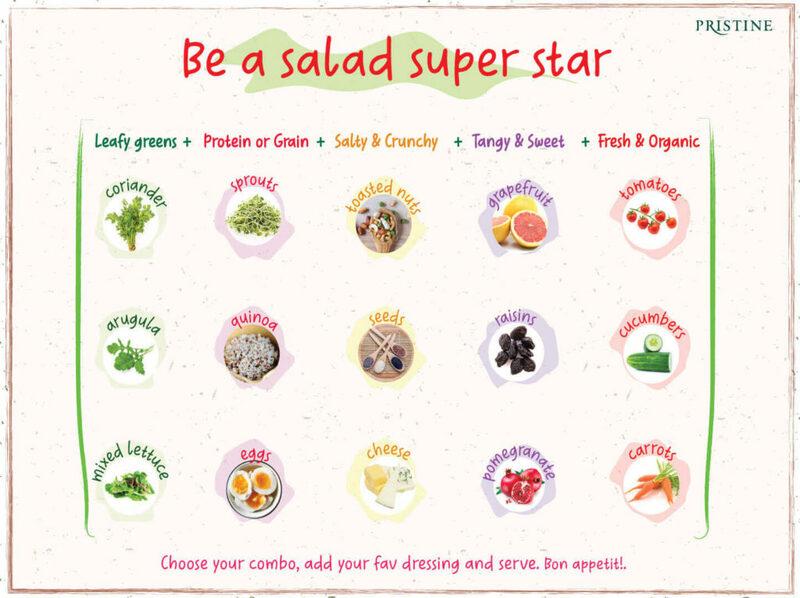 The products cater to host of health conditions in terms of their prevention and management.